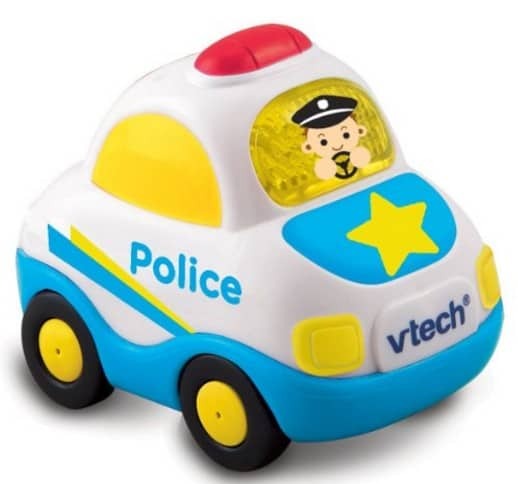 Save 55% on the VTech Go! Go! Smart Wheels Police Car, Free SAME DAY Shipping Eligible! The VTech Go! Go! Smart Wheels Police Car is on sale for $4.48 at Amazon right now. That's 55% off the list price of $9.99! Shipping is free with Amazon Prime or if you spend or more. PLUS, you can get FREE Same-Day shipping with a qualifying $35+ order.